Robert English has a day job as an attorney specializing in criminal defense, family law, and general civil litigation. He is a military veteran and served on active duty in the U.S. Army from 1989-1991. Robert is very outdoor oriented and his hobbies include camping, hiking, motorcycling, trail running, martial arts, and marathons. Robert has run 33 marathons and 25 half-marathons as of 2010. 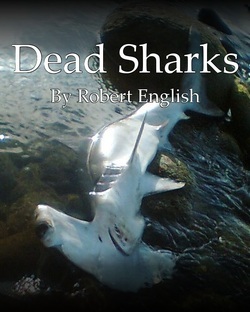 His two finished novels are in the genres of legal thriller/crime drama (Dead Sharks) and Hard Science Fiction (The Prison). T.E.C.H.s is a short story collection of sports oriented Science Fiction. Other works in progress include True Patriots (Action Thriller), Miles Murphy and the Ring of Truth (Teen Fantasy), DNA Doesn't Lie (Legal Thriller), Valhalla (Science Fiction), The Blood Eternal (Vampire), and Realms (Fantasy). Robert has won an Honorable Mention writing award for an original screenplay. In the future, capital punishment has been outlawed in favor of exile. 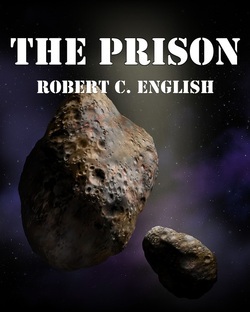 A distant planetoid has a mere two inhabitants, a guard and a prisoner. Unfortunately, both are stuck there alone with each other. The guard turns out to be a troubled individual that heaps abuse upon the prisoner who is struggling to remember his crime or how he got there. Somewhere, locked up in his memory, he harbors a secret that will change them both. In the future, athletes will do anything to compete and win. 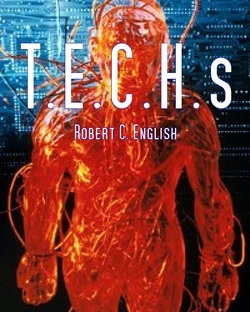 The legalization of steroids, genetic optimization, and cybernetic enhancement have created a new breed of athlete, the Technologically Enhanced Cybernetic Human, or “T.E.C.H.” Nine sports stories of TECH athletes explore the capabilities and limitations of this new breed. What truly makes a champion? Is it ability or heart? What is more important, the machine or the man?